The world we live in can be extremely beautiful, but it can also be extremely violent, especially in these 10 countries that had the most gun violence in 2016. There are many reasons why people use guns, although the lowest rates of gun violence have been noticed in countries where only law enforcement is allowed to carry. Shooting left and right, just because you can, will only lead to needless deaths, including among children who can often get their hands on improperly secured firearms. Generally speaking, the largest supporters of people’s right to carry guns are lobbyists, such as those pertaining to these 6 biggest gun manufacturers in the world. These are also the same people who are more than happy to supply guns to all conflict zones around the world, through a wide range of channels. Our list of countries that had the most gun violence in 2016 is based on data from the Small Arms Survey, who put together statistics from a number of sources, including local statistics offices, World Health Organization, the Organization of American States, Health Ministries, or academic information, to name a few. The numbers mentioned below are homicide by firearms rates per 100,000 residents per year. 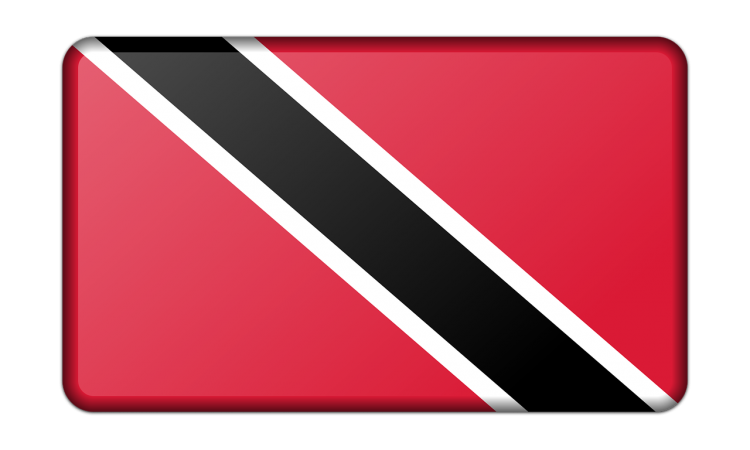 The government of Trinidad and Tobago have been working for years to reduce crime, but the issue seems to be too complex, involving an overburdened legal system, too much bureaucracy, high unemployment in marginal areas, gangs, drugs and a nasty economic recession. Some success has been achieved, as the crime rate has decreased somewhat, but not enough to take the country off this top ten list. 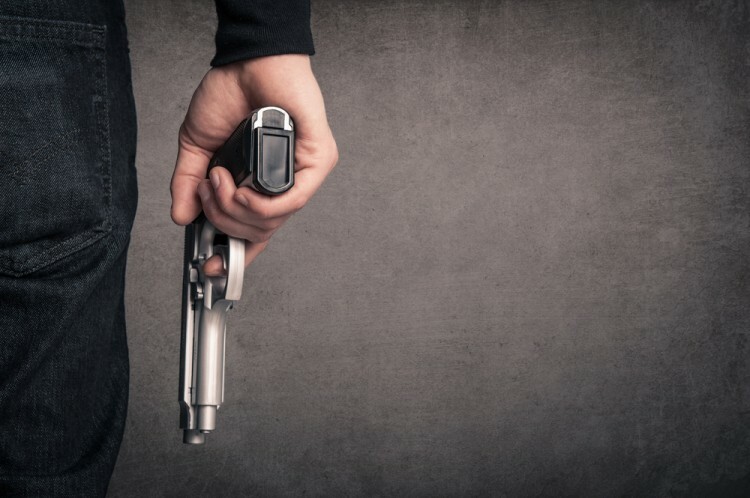 Data shows that in 2015, almost 81 percent of murders were committed by firearm. The latest statistics indicate that there are 23.7 deaths by firearm for every 100,000 residents. Given how there are 1.4 million people living here, that’s a rather nasty statistic.